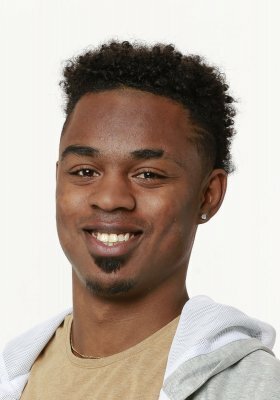 Big Brother couple Bayleigh Dayton and Chris "Swaggy C" Williams have purchased their first home together! 'Big Brother' finale: Kaycee Clark wins Season 20 over runner-up Tyler Crispen in 5-4 jury vote! Big Brother crowned Kaycee Clark Season 20's champion over runner-up Tyler Crispen during Wednesday night's live finale on CBS. Big Brother featured Faysal Shafaat winning the Head of Household competition and subsequently nominating two houseguests for eviction during Sunday night's Season 20 broadcast on CBS.